After going bust six years ago, for the second time, Ikepod is back from the dead, now with the same styling but a wholly different strategy and price. 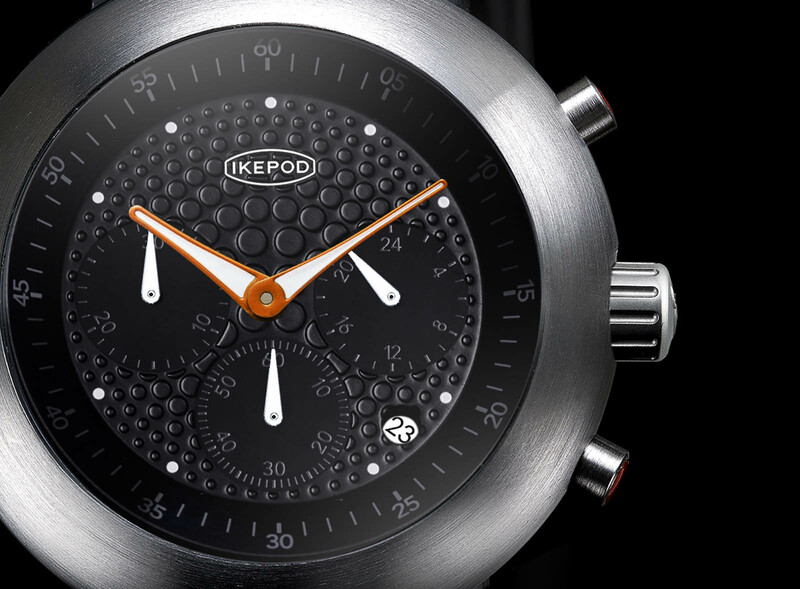 The new Ikepod watches are crowdfunded, and start at just over US$500. Ikepod’s second resurrection is taking place almost a quarter of a century after the brand was first founded in 1994, set up by industrial designer Marc Newson and Swiss businessman Oliver Ike. The company name was derived from Mr Ike’s last name and the pod-like design of the watches, most of which had model names ending in “-pod”. The brand gained cult status for its curvaceous, futuristic designs, helped also by Mr Newson’s name recognition. But appeal as they did to fans of good design, the watches remained a niche product, hindered also by their price. The company went under just after the turn of the century. The brand was launched once again in 2008, once again as a luxury brand, led by Mr Newson and backed by art collector and dealer Adam Lindemann (whose father happened to be a contact lens and cable television billionaire). Egged on by Mr Newson’s ambition, the watches were expensive creations, even more expensive than in Ikepod’s first incarnation. They were mostly in precious metals, and beautifully finished objects on and off the wrist. And thanks to Mr Lindemann’s connections, there were even collaborations with noted contemporary artists like Jeff Koons and Kaws. But it was almost inevitable and Ikepod folded for the second time in 2012. Last year, a trio of investors led by majority stakeholder Christian-Louis Col, a Swiss natural with a diverse experience in luxury goods, acquired Ikepod with a clear vision and a sensible strategy of bold design and affordable prices. In Newson’s place is Emmanuel Gueit, the watch designer responsible for penning the Audemars Piguet Royal Oak Offshore and the Rolex Cellini. 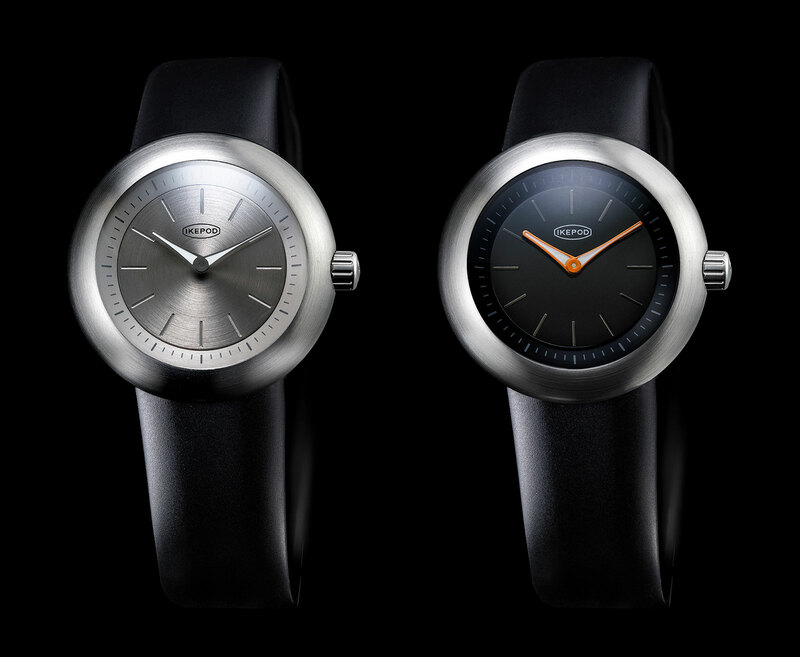 While the original Ikepod design elements have been kept intact, the watches have shed the “Swiss made” label. 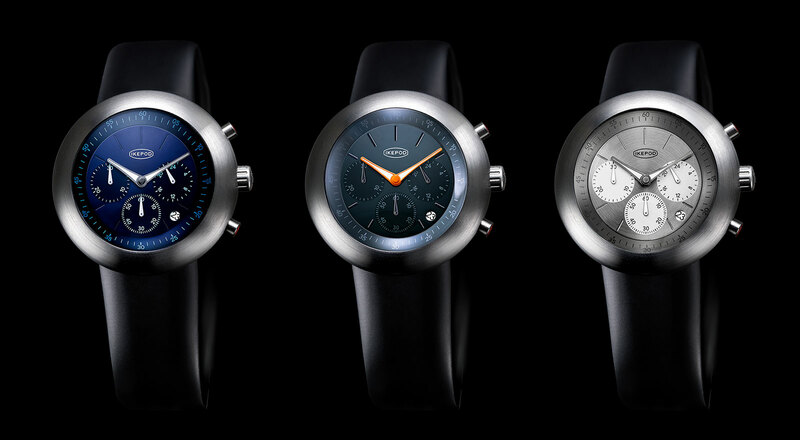 They are instead produced in Hong Kong with Miyota quartz movements (made by Citizen of Japan in China). And while the case design remains the same, their construction is different. The original Hemipod cases were one-piece, with the dial and movement being removed from the front of the case with a special tool. 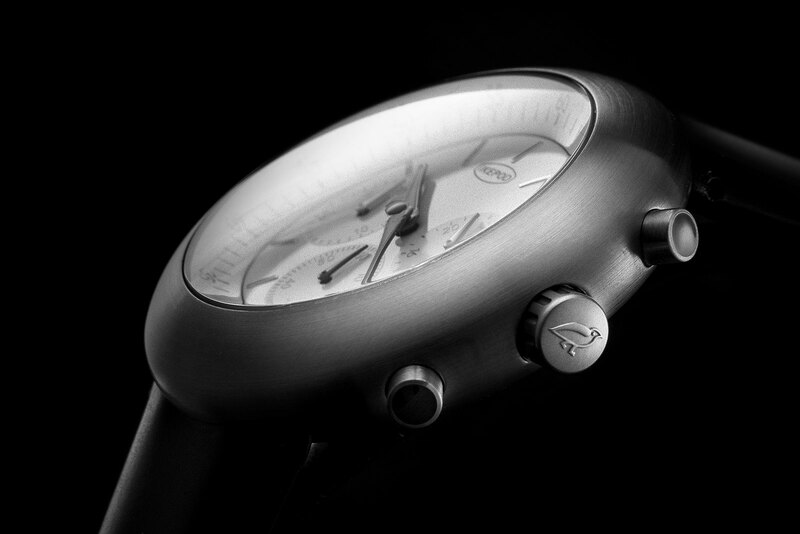 The new watches, however, are conventionally built, with a removable case back to access the movement. Leading the charge are the time-only Duopod and the Chronopod chronograph. They are each available in a variety of dial colours and finishes, including the trademark dimpled surface conceived to create an optical illusion of volume. The dimple dial was premiered on the Ikepod Horizon which was the flagship model during Mr Lindemann’s ownership. Crucially, both models are fitted to a silicone, pin buckle strap modelled on that found on the first generation Ikepod watches. The second generation Ikepod watches, in contrast, featured the cleverly designed, pin-button buckle strap Mr Newson originally designed for Ikepod and then installed on the Apple Watch. But the new watches are made to fit any of the older Ikepod straps. The Duopod has a stainless steel case in the original, elliptical Ikepod shape. It measures 42mm in diameter but wears smaller due to the lack of external lugs. Inside is a quartz, two-hand Miyota movement. 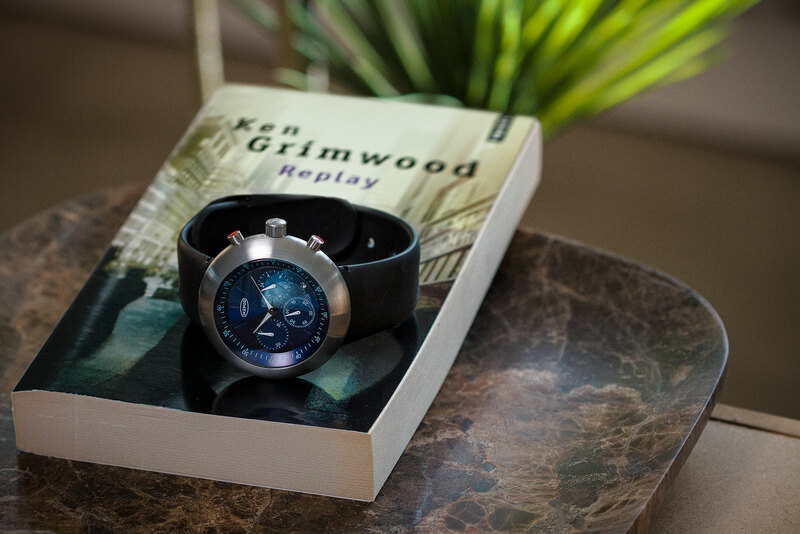 The Chronopod is a three-register chronograph with a 44mm steel case that’s similarly styled and more compact than it looks. It’s powered by a Miyota JS 25 chronograph movement. Two special editions will be available only during the Kickstarter launch. 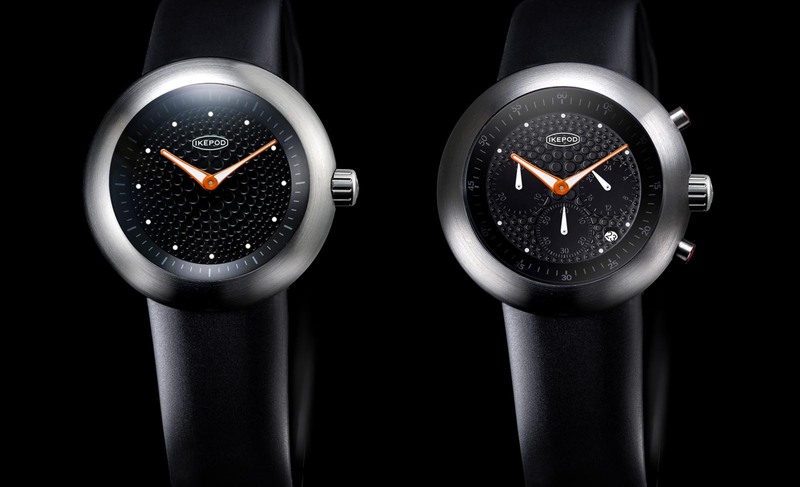 The special editions feature orange hands and black dimpled “Dots” dials. 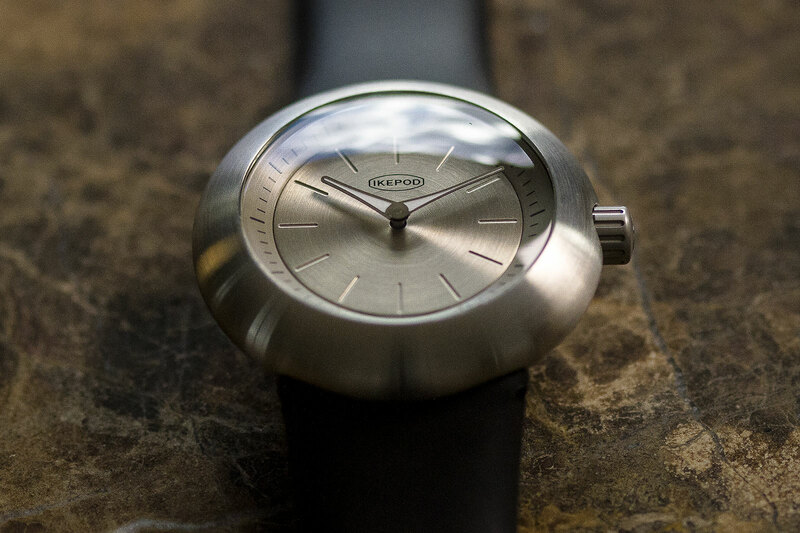 Neither model features a running seconds hand so there are no outward signs of the quartz movement inside. There are, however, automatic models planned for late 2019 according to Ikepod. The Duopod starts at SFr330 on Kickstarter, with a projected retail price of SFr550. The Chronopod is SFr410, with a retail of SFr650. They are available on Kickstarter, with delivery in May 2019.